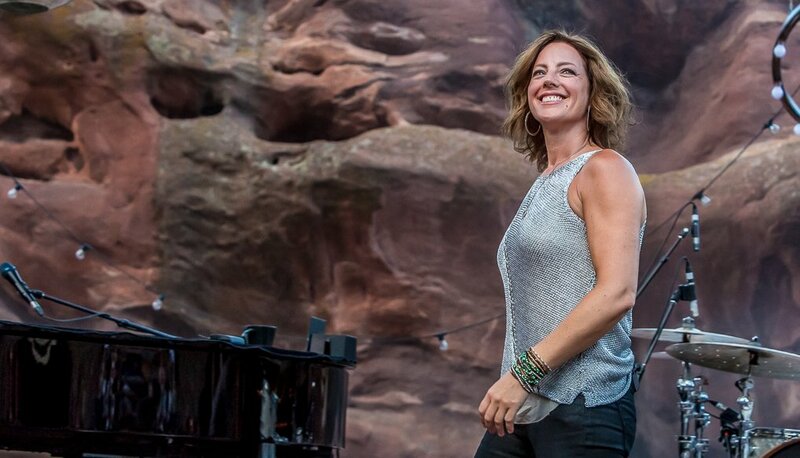 Known globally for her beautiful and inspiring vocal abilities, Sarah Ann McLachlan is a Canadian singer and songwriter who transformed her career and showcased from the 1990's and to the end of the 2000's to a superstar status. Speaking to millions through her emotional ballads, she has won two Grammy Awards and positive recognition for her work such as her best selling album, Surfacing. If you haven't heard Sarah McLachlan's music then you are truly missing out. She creates a spine tingling concert as she travels across North America and around the globe. Those who do know her music know that she has a vast collection of songs written all throughout the years. It's hard to find however a person on the planet who doesn't know the heartwarming anthem, "Angel" – featured on The City of Angels soundtrack, from the first note on the opening line, Angel truly is a heavenly sound and one of Sarah's easiest songs she has written – "a real joyous occasion." "Cultural hero for a generation of female musicians" by the LA Times.